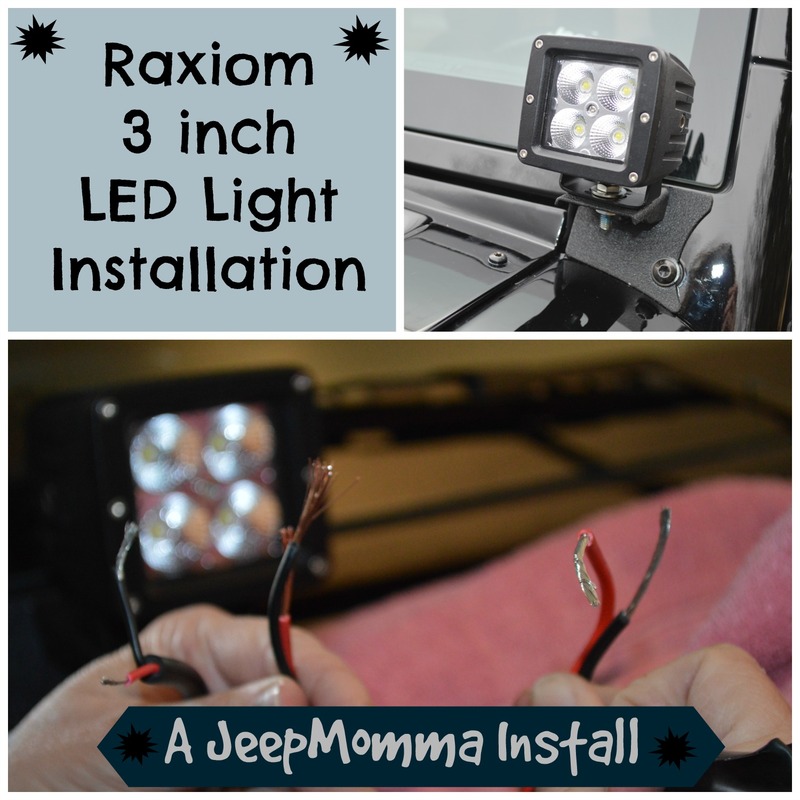 Now that my Raxiom 3 inch LED Lights are mounted to the A pillars of my Rubicon, it is time to wire them up. 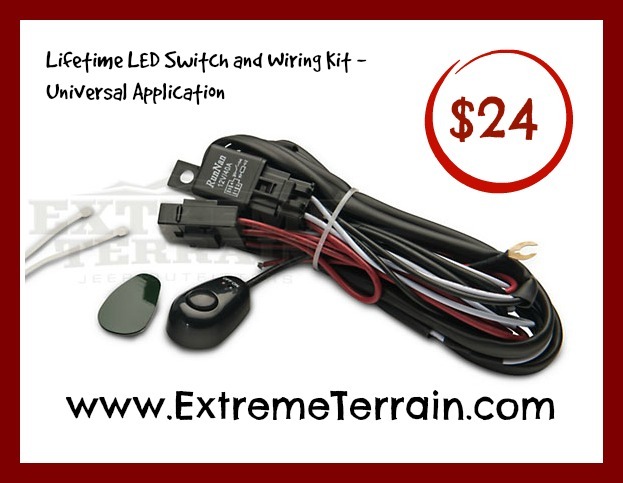 I am using the Lifetime LED Switch and Wiring Kit from Extreme Terrain. It will make for an easier job to wire the lights. 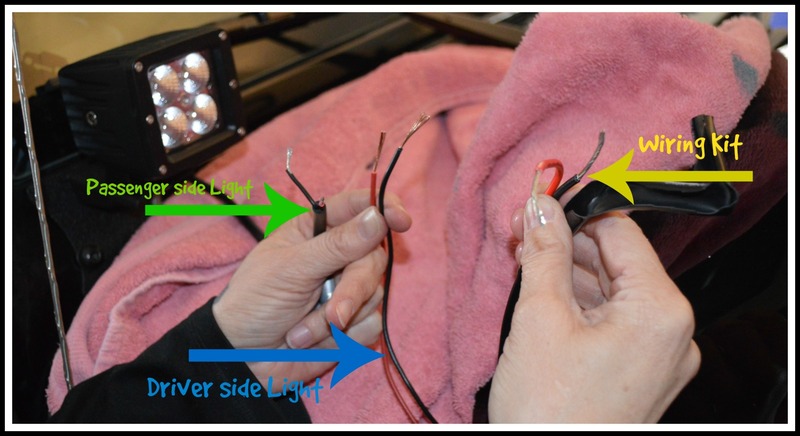 The initial wiring, I did on my lights, was based on what my husband uses when wiring inside our home. 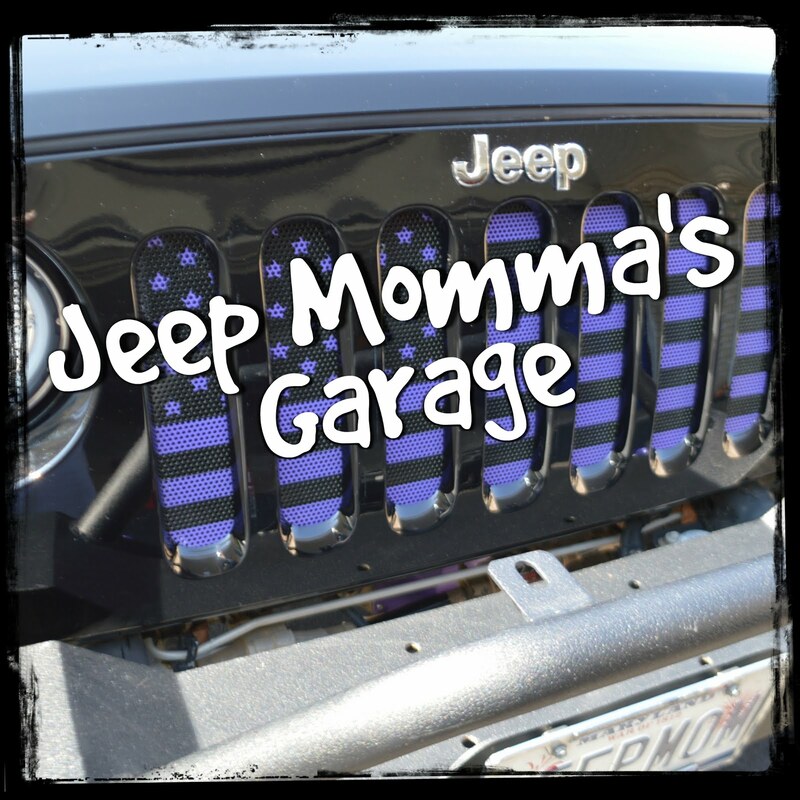 Well -- this just will not work in a vehicle, especially a Jeep that goes off roading. 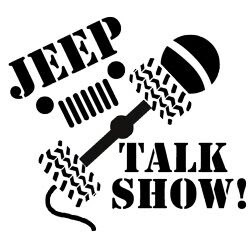 Thanks to the wonderful Jeep community for giving me lots of advice on how to properly connect the wires. 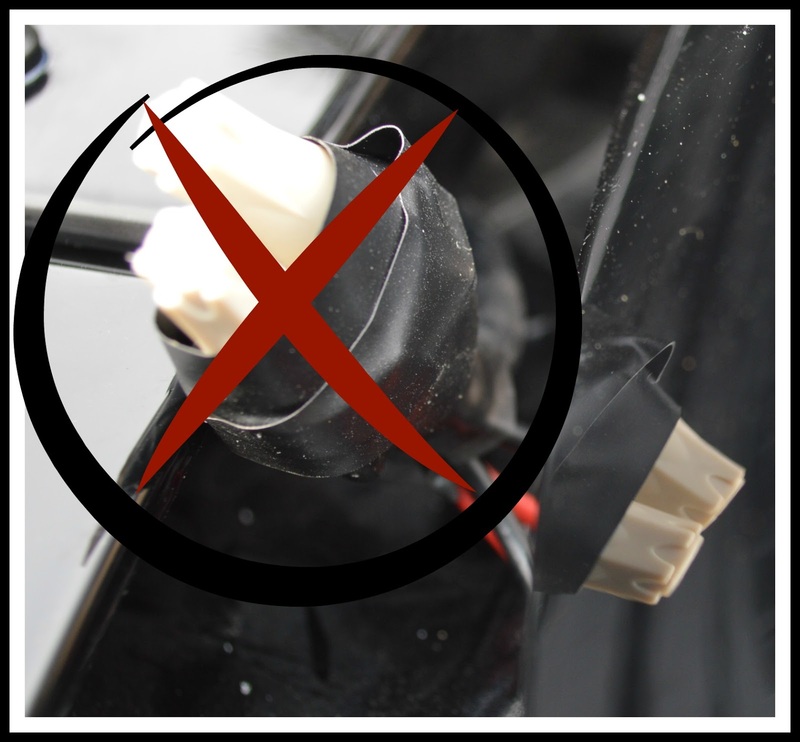 So -- the first thing I did with my original wiring was undo the tape, wire nuts and wires. I re-stripped the wires. Then I set forth on soldering all the wire connections. 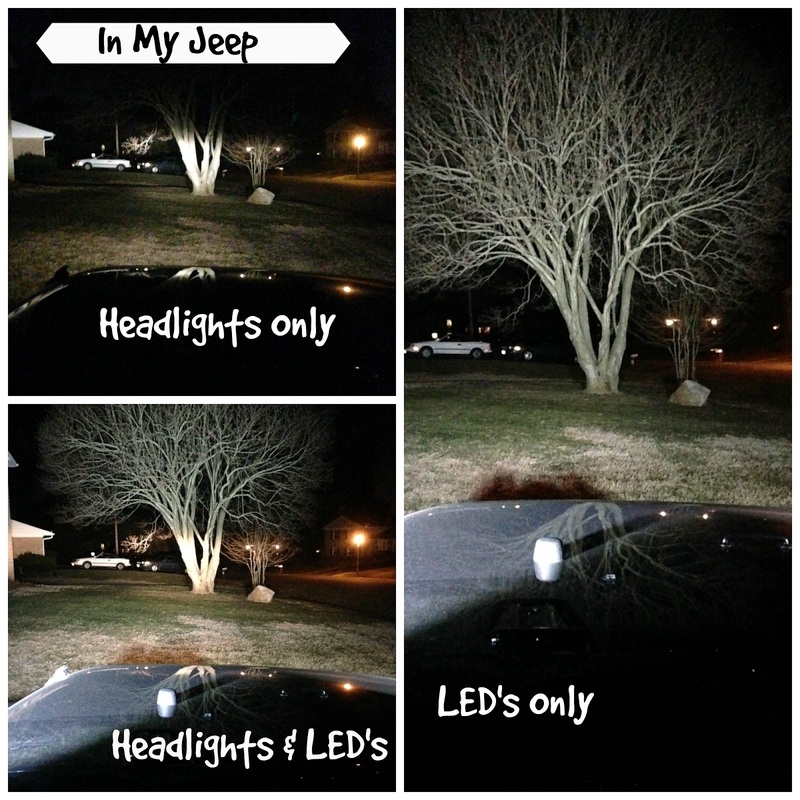 I connected the driver side light wires to two wires, and strung them along the hood. 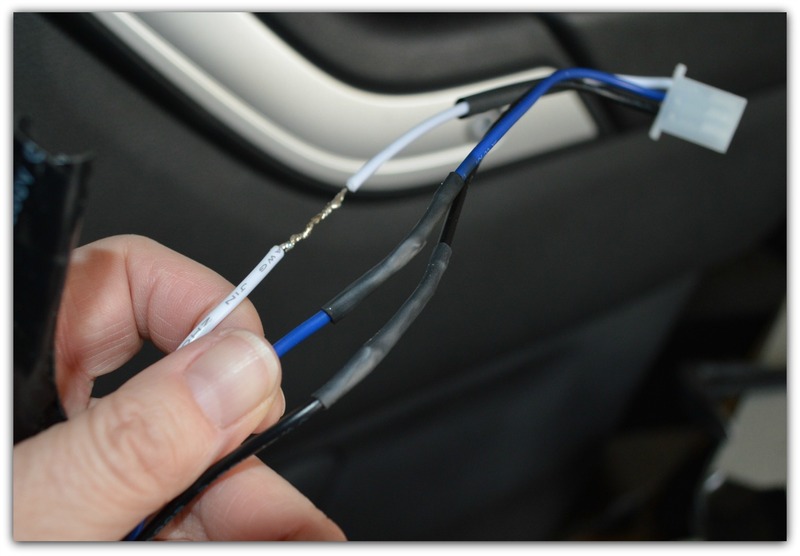 The connection I used was soldering the wires, then adding some heat shrink material. Just for a little added protections I used liquid tape, and then some Super 33+ vinyl tape. 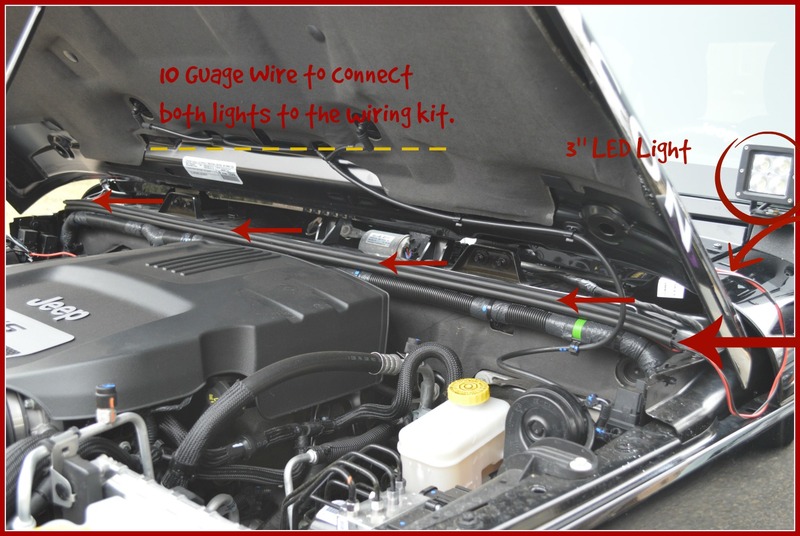 The next step was to connect the driver side light wires, passenger side light wires and the wiring kit together. 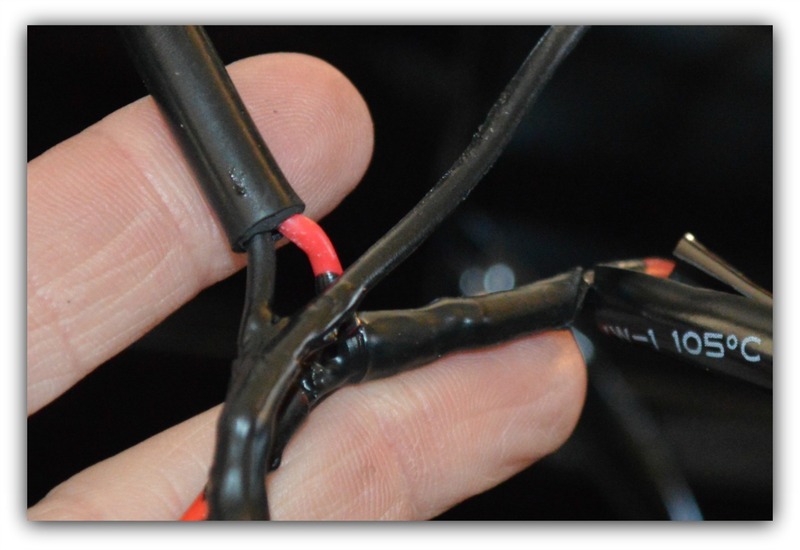 I used the same connection method with these wires as I did with the driver side light. 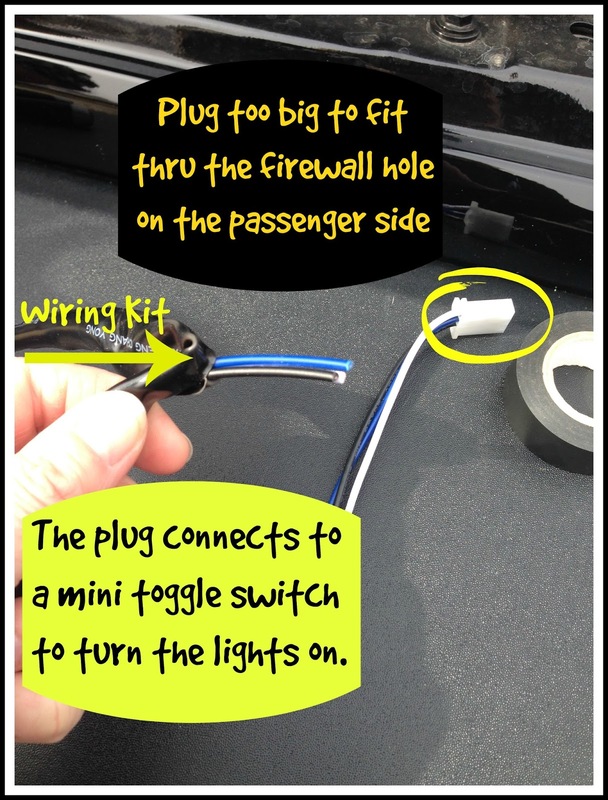 The next step was to find the firewall hole, and pull through the wires for the switch. It took me quite awhile to find the hole. 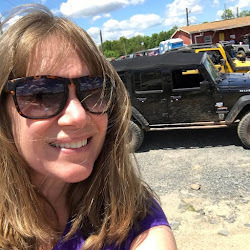 Finally -- I went online and asked the Jeep community for help. I used the hole on the passenger side. I just removed the side panel on the dash, and there it was. 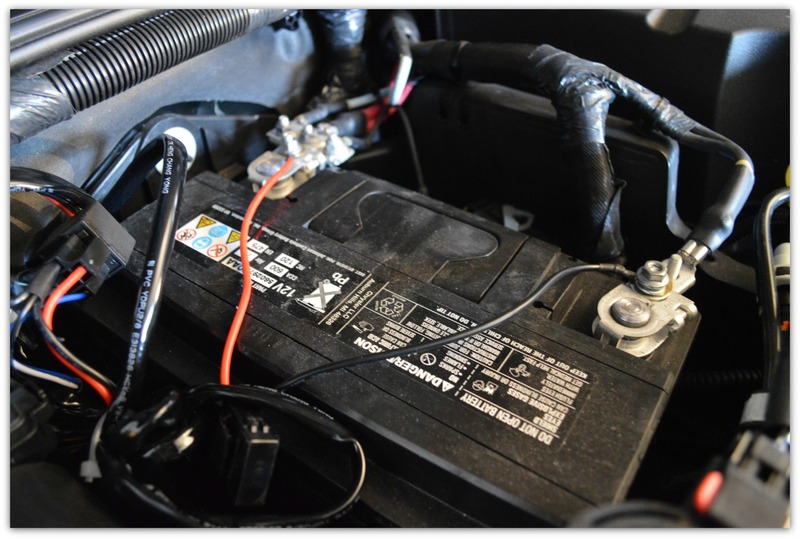 It took a little work to pull the wires through. I did need to cut those wires because the plug was too big for the hole. If you watch my You Tube video you can see exactly where this hole is. 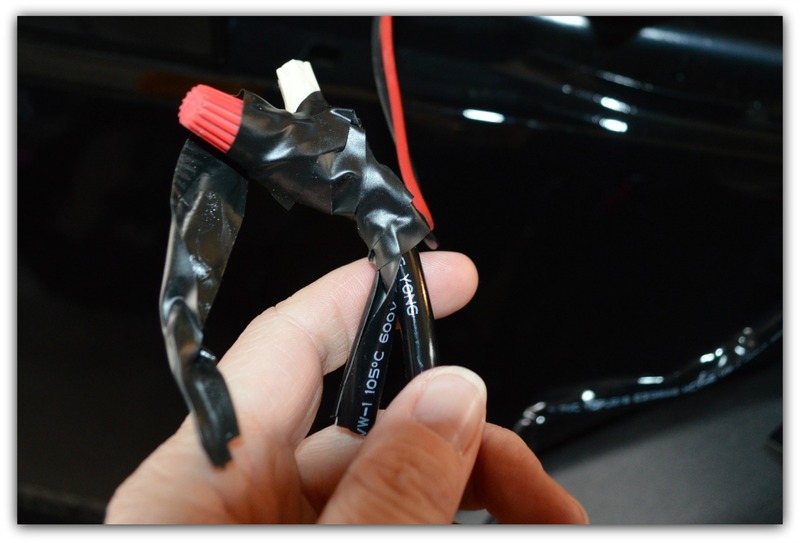 Once the wire was pulled through, I again soldered and added heat shrink, liquid tape and tape to those wires. Then it was time to see if I hooked it all up correctly. I did, and boy are they bright. They are brighter than I expected, and the glare wasn't nearly as bad as I thought it would be. This is a huge accomplishment for me working outside my comfort zone. I now have a new skill under my belt. 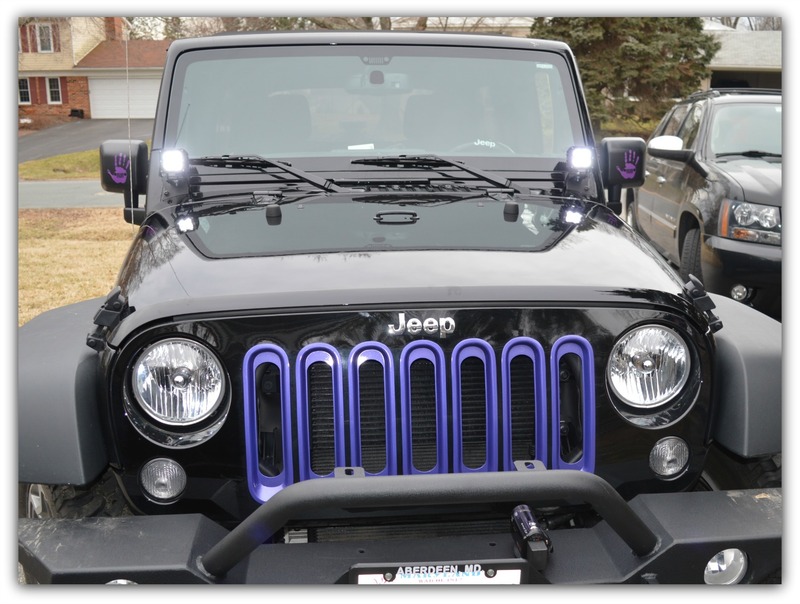 I can't wait for the next modification. I wonder what it will be? 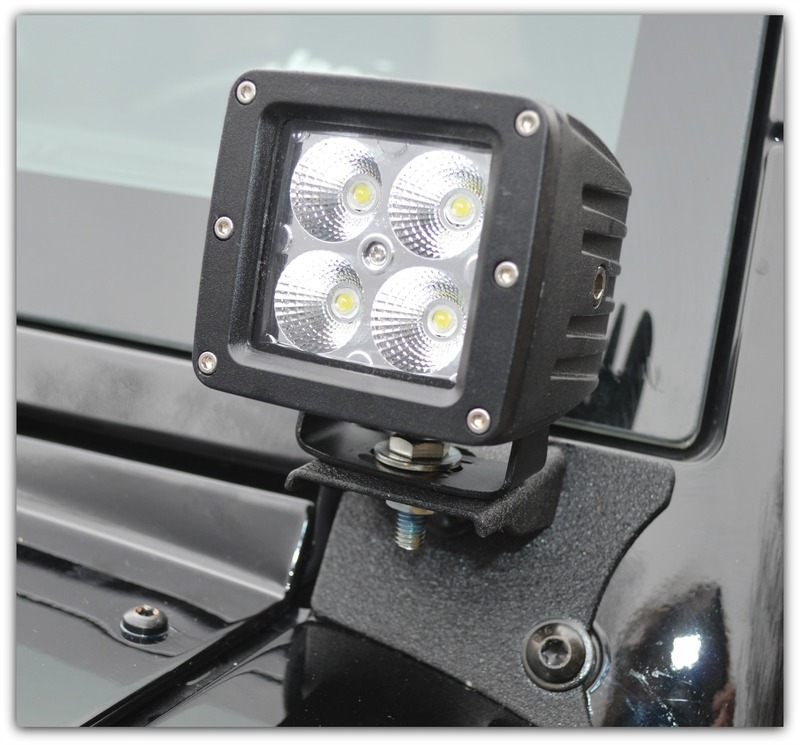 ExtremeTerrain provided the LED lights for review. No additional compensation received.